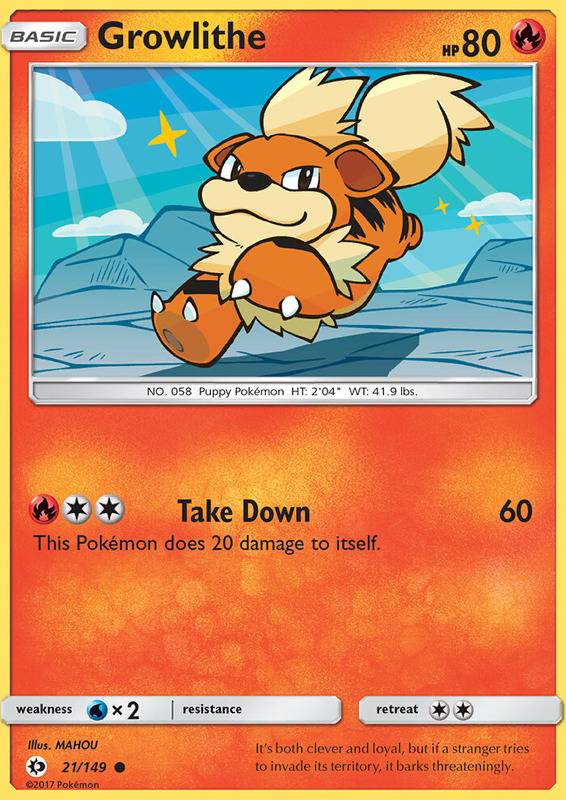 Search your deck for a [R] Energy card and attach it to this Pokémon. Shuffle your deck afterward. 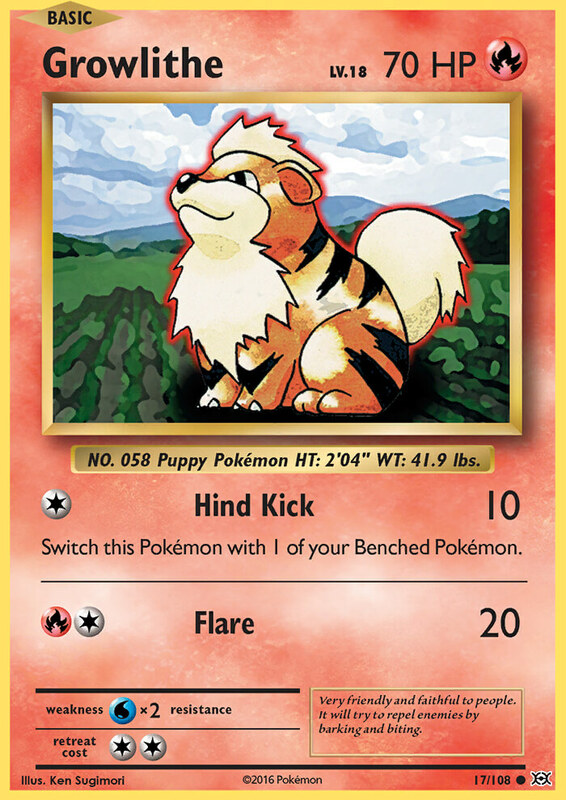 A Pokémon with a loyal nature, it will remain motionless until it is given an order by its Trainer. Heal all damage from this Pokémon. This Pokémon is now Asleep. It’s both clever and loyal, but if a stranger tries to invade its territory, it barks threateningly.